How about a creamy, tropical smoothie with 5 grams of fiber to support digestive health and overall body detoxification? Yes, please! That’s what we blended up this morning. It’s simple, yummy and has 5 grams of fiber. 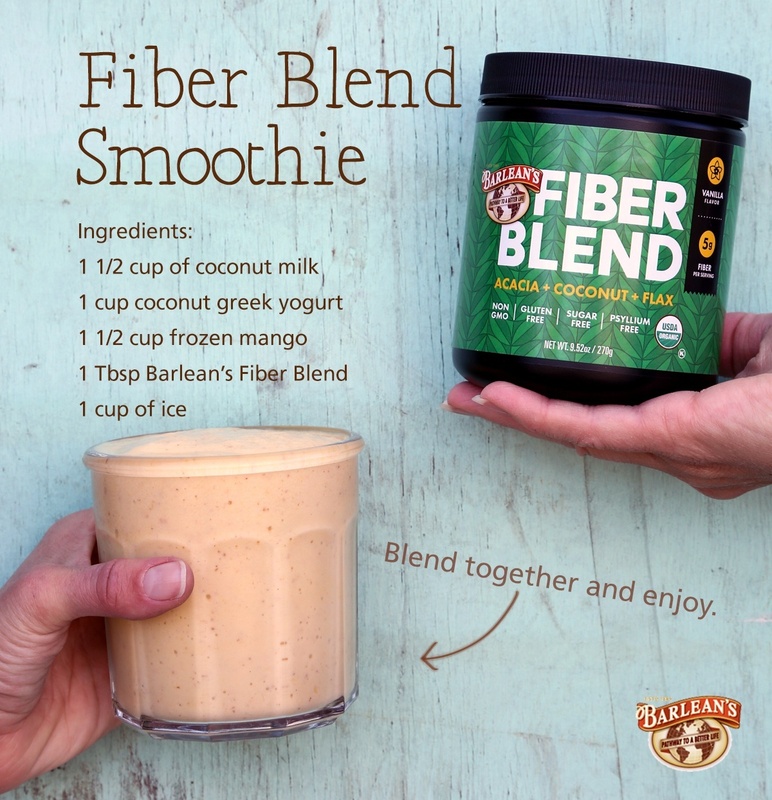 We added a heaping tablespoon of our new Fiber Blend—a mix of fibers from acacia, coconut and flax. There’s no better way to indulge your piña colada craving while getting all the health benefits of fiber. Blend together and drink up! When will I be able to purchase the Fiber Blend? By the end of October 2016.